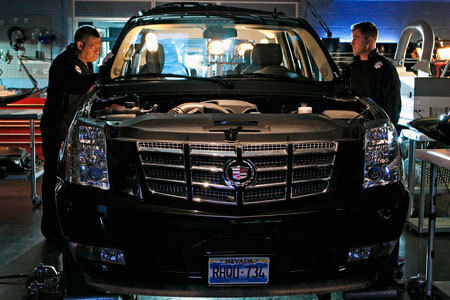 CSI Trilogy Crossover (Episode Three): Las Vegas. imej from the third episode of the CSI crossover trilogy.. Wallpaper and background images in the All CSI's club tagged: csi las vegas csi:ny csi miami raymond langston laurence fishburne horatio caine david caruso mac taylor gary sinise crossover. This All CSI's photo might contain utiliti sukan, kenderaan utiliti sukan, 's u v, suv, kenderaan utiliti sukan,'s u v.